Optomed Oy is a Finnish medical technology company that specializes in retinal imaging devices and solutions. The product portfolio consists of unique digital imaging instruments that provide retinal and eye anterior imaging with one portable device. 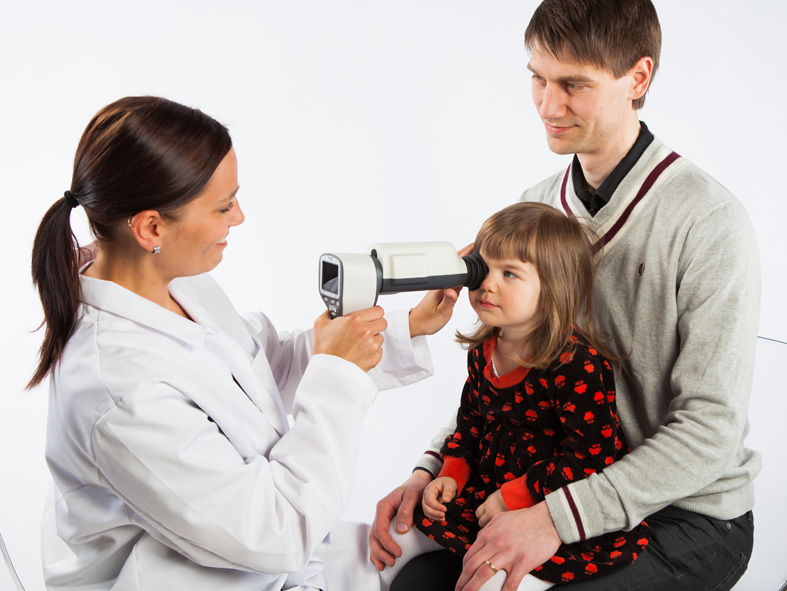 Optomed’s key product is Smartscope® PRO, a modular hand-held retinal camera for screening and diagnosis of various eye diseases, such as diabetic retinopathy, glaucoma and AMD. It is the smallest product on the market with high image quality which fulfills international ISO 10940 fundus camera standard requirements. The history of the company’s innovative product concept dates back to 1997, when a cooperation project was launched together with a visionary physician and a small group of engineers. As a result of this intensive technological development work, Optomed Oy (Ltd.) was established in December 2004. Today, Optomed aims at digitalization of healthcare services with unique, patented high-value products and technologies. New product development is carried out in close collaboration with physicians, Finnish universities, research institutions and specialized technology partners. Optomed values are Ambition, Expertise, Innovation and Meaningfullness.